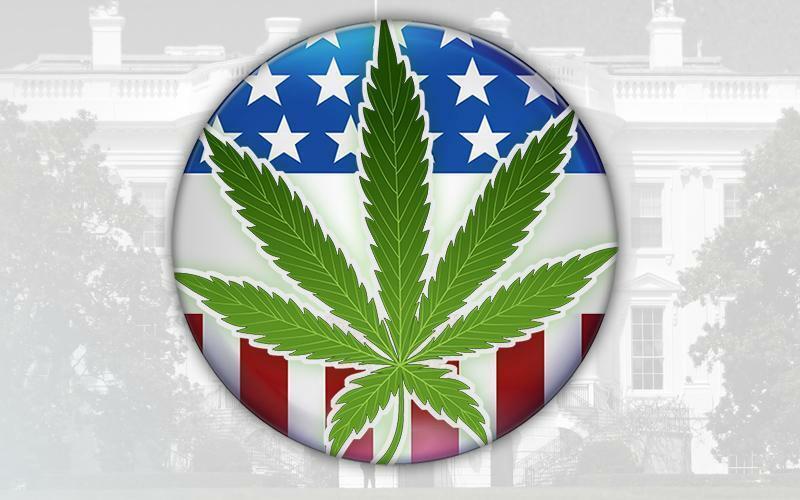 Which U.S. Presidential Candidate is Being Honest About Legalizing Marijuana? We’ve heard the candidates weigh in on what their stands are regarding legalizing marijuana. But the real question is how do we know who is being honest about their campaign promises? There is no doubt that one of the key themes being followed in the 2016 U.S. Presidential race is legalization of marijuana. We’ve heard the candidates weigh in on what their stands are regarding legalizing marijuana. But the real question is how do we know who is being honest about their campaign promises? The real answer we don’t. But we can try to figure out who is the most likely to follow through on what they said they will do. Let’s look at the election front-runners who have voiced some sort of positive opinion on legalization. We can assume leading candidates like Ben Carson and Jeb Bush who are strongly against will follow through on their campaign promises not to legalize it. The Donald is usually known for his staunch directness and clarity of his opinion. However, he has given us mixed messages over the years. In the 1990 he seemed all for legalizing it. Now it appears his opinion is that we can legalize it for medical purposes and nothing more, but should just leave it up to the states to decide for themselves what they want. His change of direction leads me to believe he is capable of changing his mind again after being elected if it suits him. Hillary Clinton has been steady in her responses. Nearly robotic at times, as answers to questions over a year apart are alarmingly similar. That could be that her view has changed, but it could also just be a set response that is prompted when asking questions about marijuana legalization. So while her answers are consistent, they are very heavy on the “Let’s continue researching” which is often rhetoric for put it on the back burner. While Rand Paul hasn’t exactly championed the idea of legalization of marijuana, he definitely is not the enemy of Weed Nation. Senator Paul has consistently supported states’ rights to establish their own marijuana policies, and he has been a vocal supporter of decriminalizing or reducing criminal penalties for those arrested for marijuana possession. If we can definitely say there is one person in this presidential election who is working toward the end of legalization, its Bernie Sanders. From his hair, to his smile, to some of his groundbreaking socialist ideals, most people would probably think Bernie Sanders is “high”. But he has many young voters seeing the light at the end of the tunnel. Bernie has kind of come out of nowhere, but from the very start has support decriminalization of marijuana, but has further cemented his stance for the legalization of marijuana by introducing the “Ending Federal Marijuana Prohibition Act” in the Senate. In its simplest form, the bill would remove marijuana from the list of schedule 1 drugs. Schedule 1 drugs are deemed by the federal government to be highly addictive and offer no medical benefits. While none of the candidates would ever really get a 10/10 simply because politicians and broken promises go hand in hand. It appears evident Bernie Sanders is by far and away the lead candidate for being honest about legalizing marijuana, because he is the only one to lead by presenting a bill to decriminalize it Nationwide. The others have tried to push the subject to the side by saying they want to allow the states to decide what to do about it. Leaving the country again in disarray regarding a very important issue.